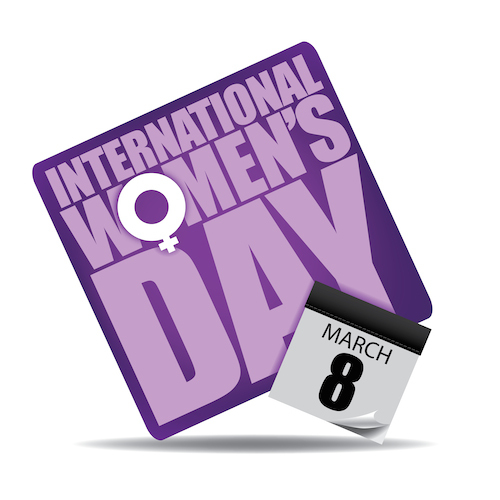 Saturday March 8, 2014 is International Women’s Day and women’s transport workers rights in Qatar is this year’s focus. The global campaign, led by the International Transport Workers Federation’s (ITF) Civil Aviation Section, in coordination with ITF-affiliated women and the Arab World regional office, this year will focus on the violations occurring at Qatar Airways. The ITF is highlighting the situation of women workers at Qatar Airways because it is an airline in which women’s rights are routinely violated. For example, current and former employees report that women must seek employer permission before marrying and pregnant workers experience discrimination and even termination. Act now and send an e-­protest letter. To share and amplify the message, join the ITF’s Thurderclap action here. Choose Twitter, facebook or Tumblr to spread the word. If the March 8th target reached, ThunderClap will publish all the facebook updates and twitter comments at once.